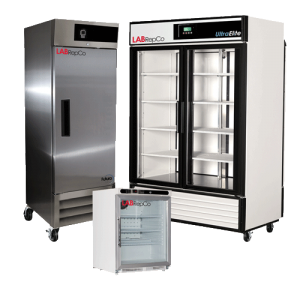 Laboratory & Medical Refrigerators offer a reliable cold storage solution for storing sensitive samples and vaccines. 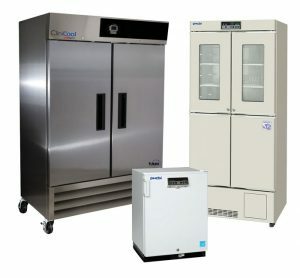 These refrigerators can be used in a variety of research & clinical applications that require strict temperature uniformity. Styles & sizes for these units range from undercounter, combo and upright as well as solid and glass door options.